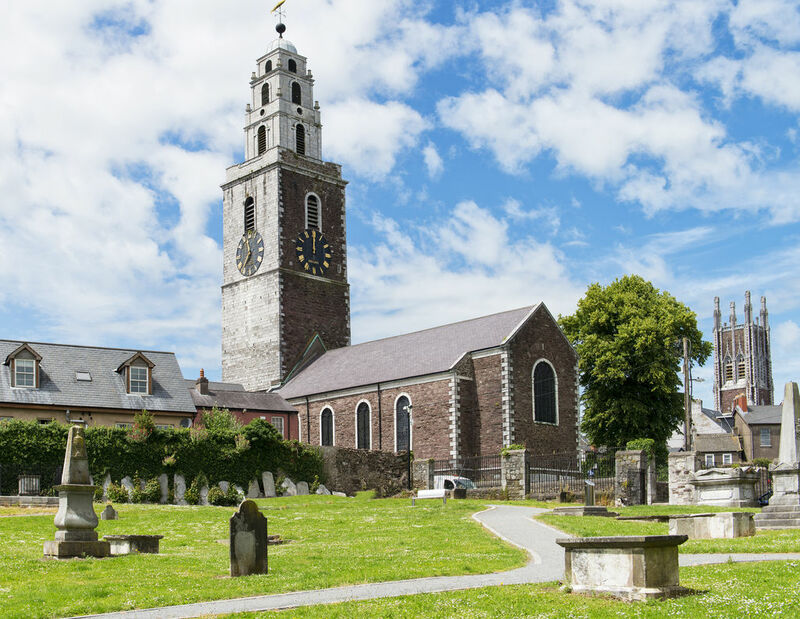 St Anne's Church in Shandon is one of Cork's most iconic landmarks, thanks to its distinctive clock tower topped with a wind vane over 3m long in the shape of a salmon. The bell tower contains Cork's most famous attraction, a peal of eight bells, on which visitors can play a little tune. Two sides of the church were built in 1722 out of limestone, while the other two are sandstone.